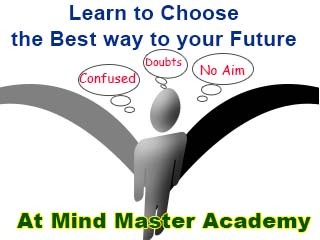 Mind Master Academy organizes coaching for all classes in IGCSE Curriculum. Students will be given coaching for their selected or all subjects. 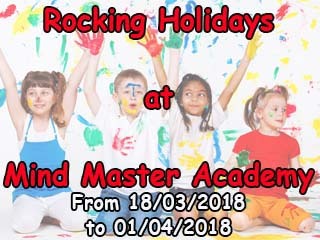 The highly qualified teachers of Mind Master Academy will take you to a great level of learning.